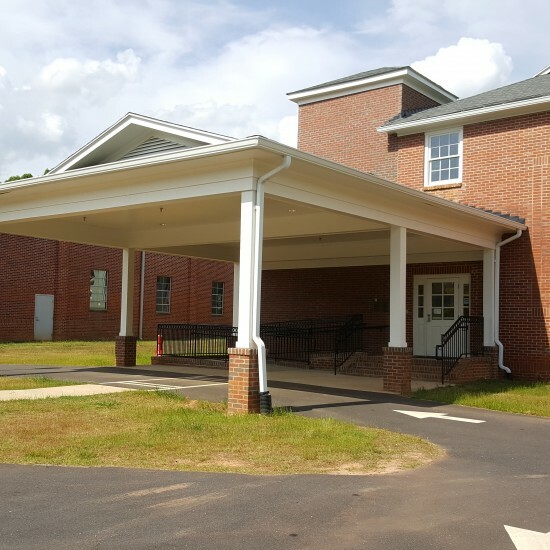 AMT was selected by the City of Winterville to provide Planning, Architectural, Engineering, Construction Management and Funding services for the renovation of the historical building which once served as a high school and had been abandoned for over sixty years. AMT worked with the City Council and the Restoration Committee to develop a plan for use of the facilities, assess budgetary costs, prepare and submit grant funding documents. The renovation of the gutted out building involved removal of asbestos containing material, reparation of all stucco on the existing walls, reparation of the brick façade, new windows, and mechanical, electrical and plumbing facilities. 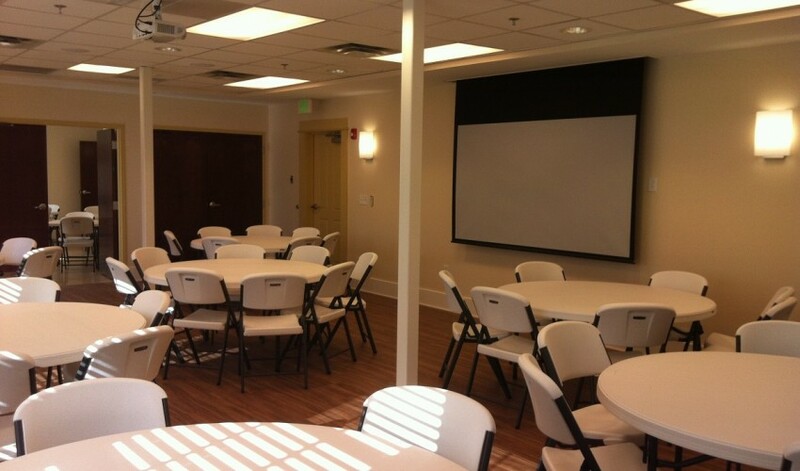 The completely ADA compliant project included the addition of a kitchen, activity rooms, conference rooms, offices and a porte-cochere, and a building addition to house new restrooms for both floors along with a new staircase and elevator to accommodate ADA and life safety requirements. 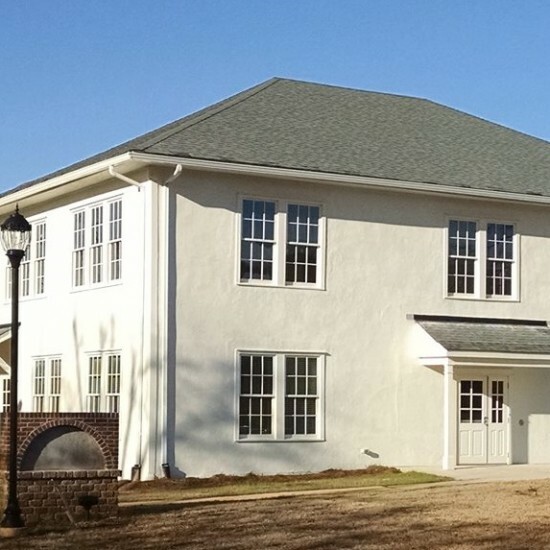 Our staff is excited to have been a part of providing the City of Winterville with an incredible facility for engaging the community and being awarded an Athens Heritage 2016 Outstanding Rehabilitation Award. See our Awards section for before and after photos.